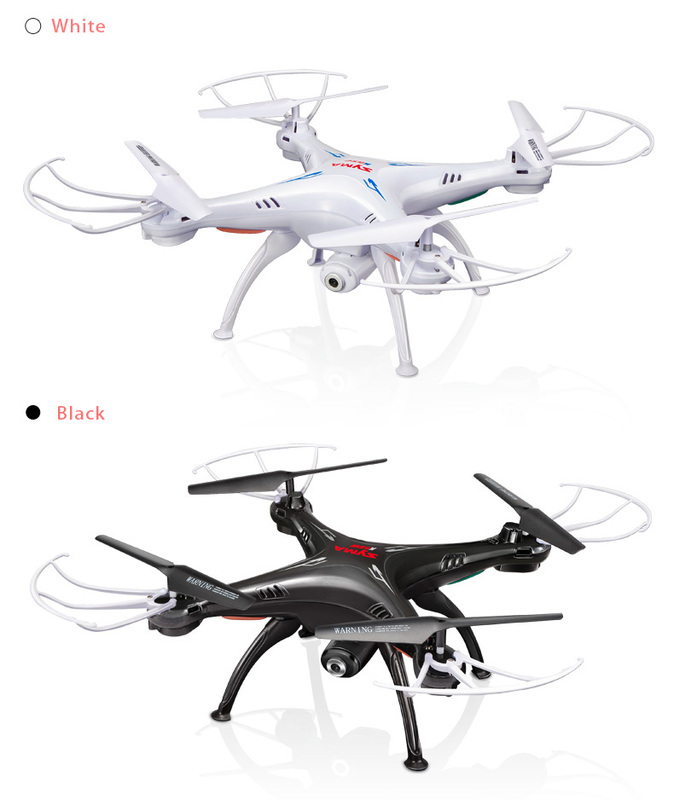 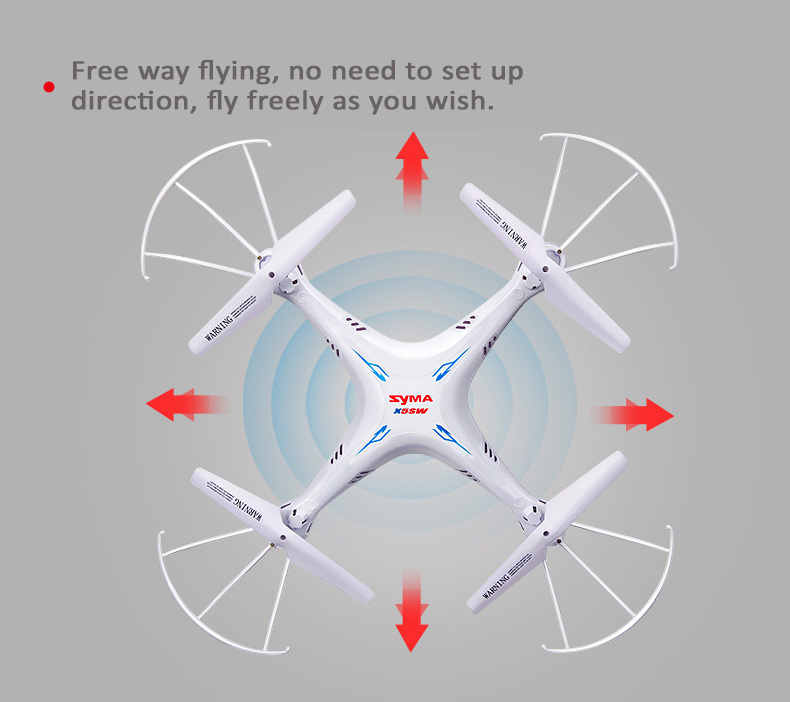 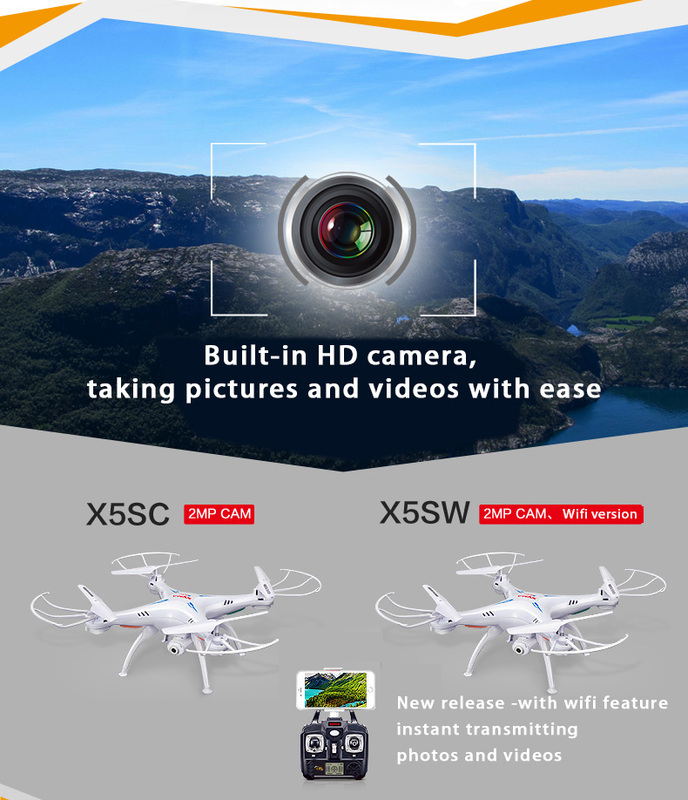 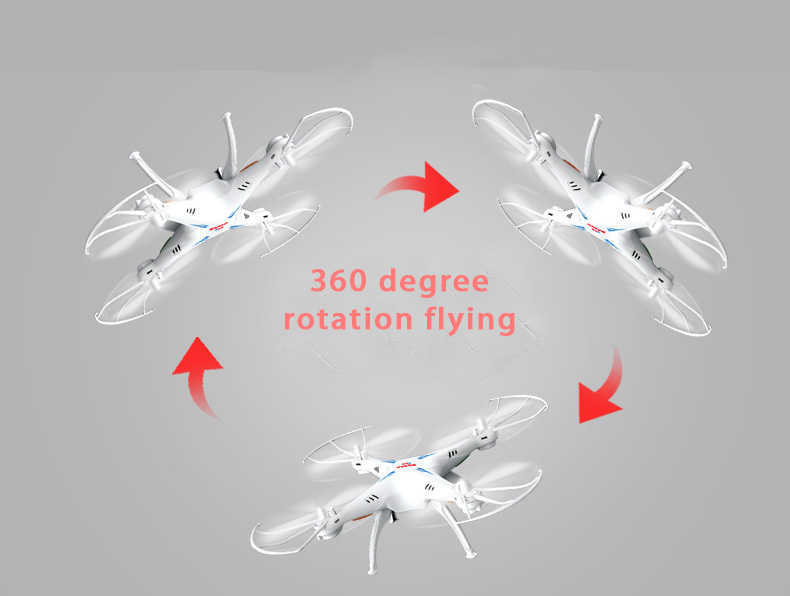 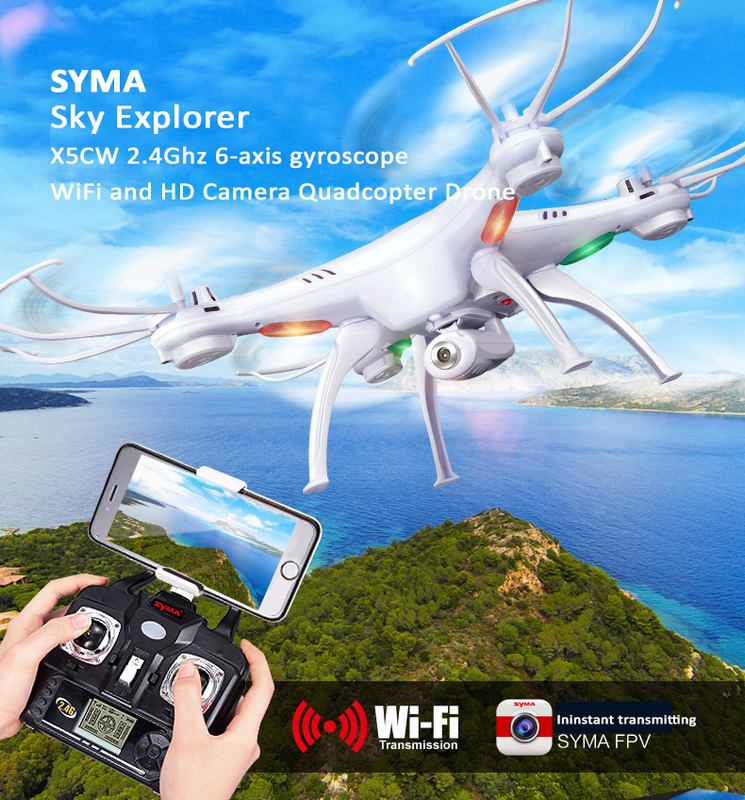 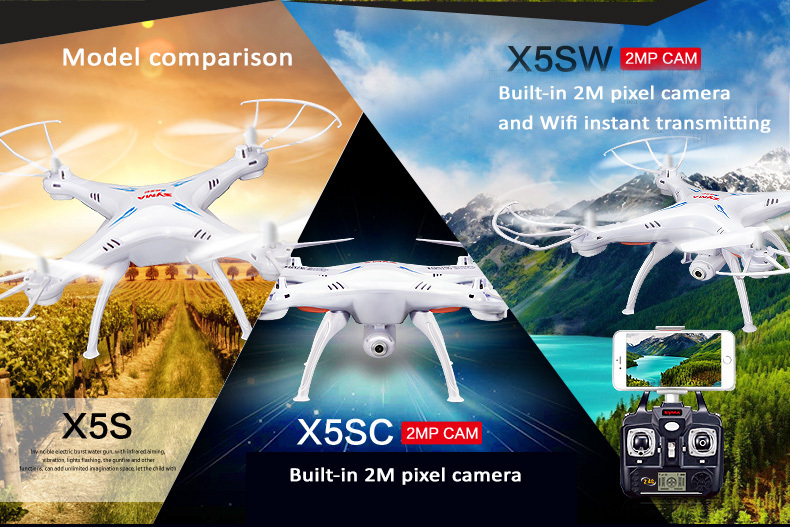 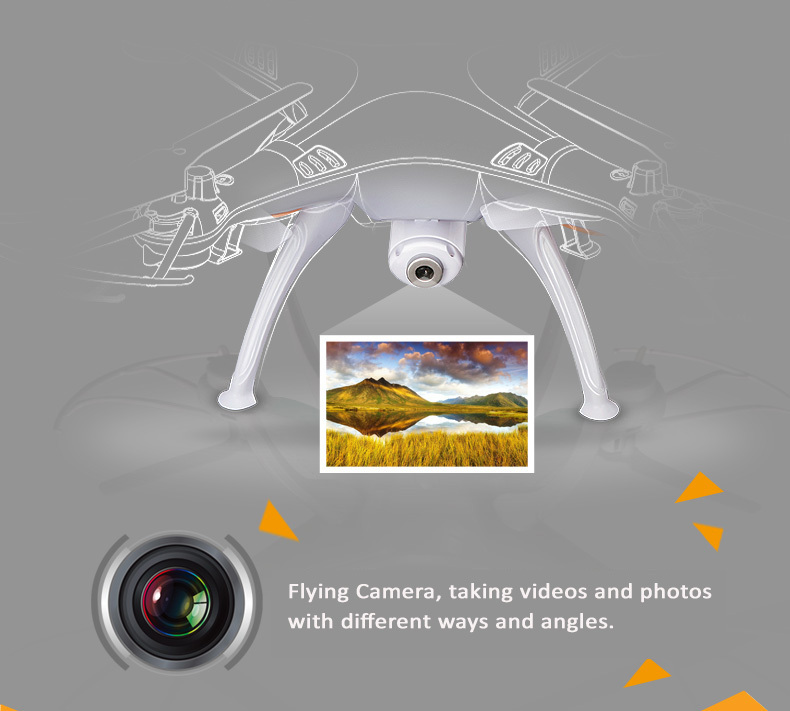 Home › Syma X5SW 2.4Ghz 6-axis gyroscope WiFi RC Quadcopter Drone,2M Pixel HD Camera FPV transmitting. 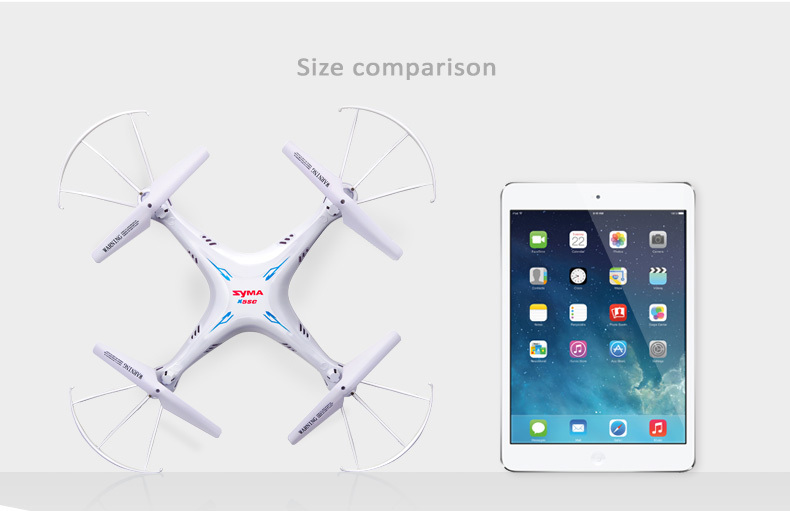 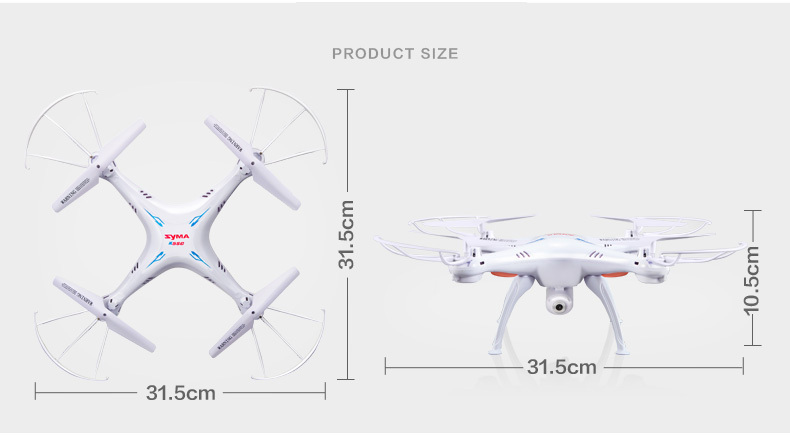 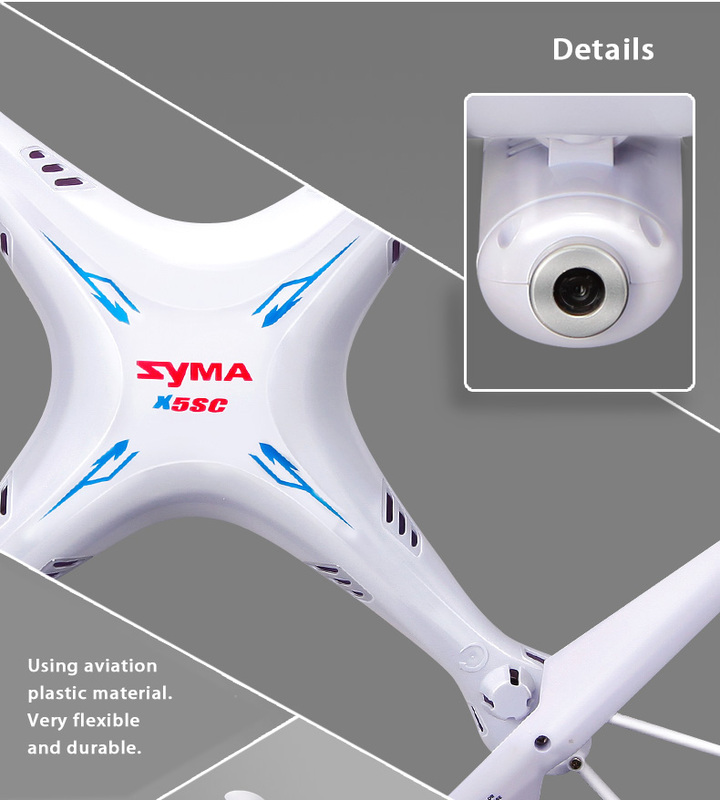 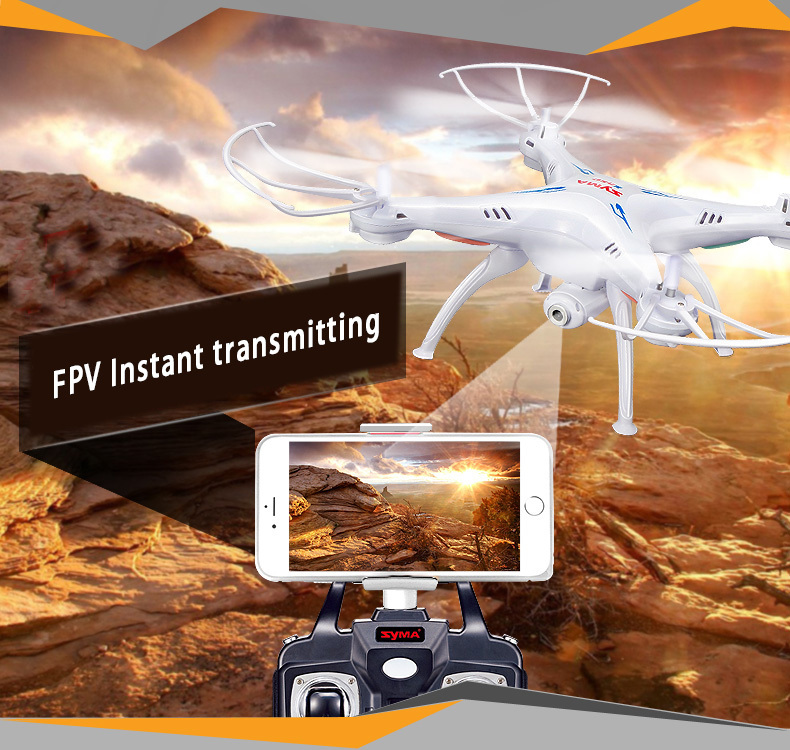 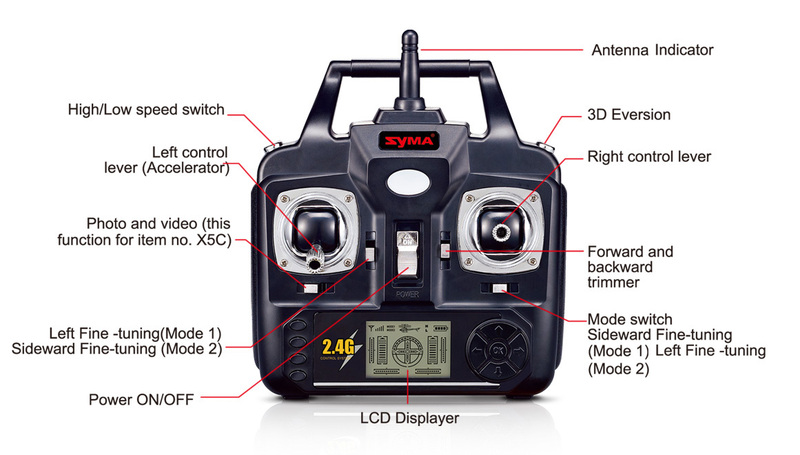 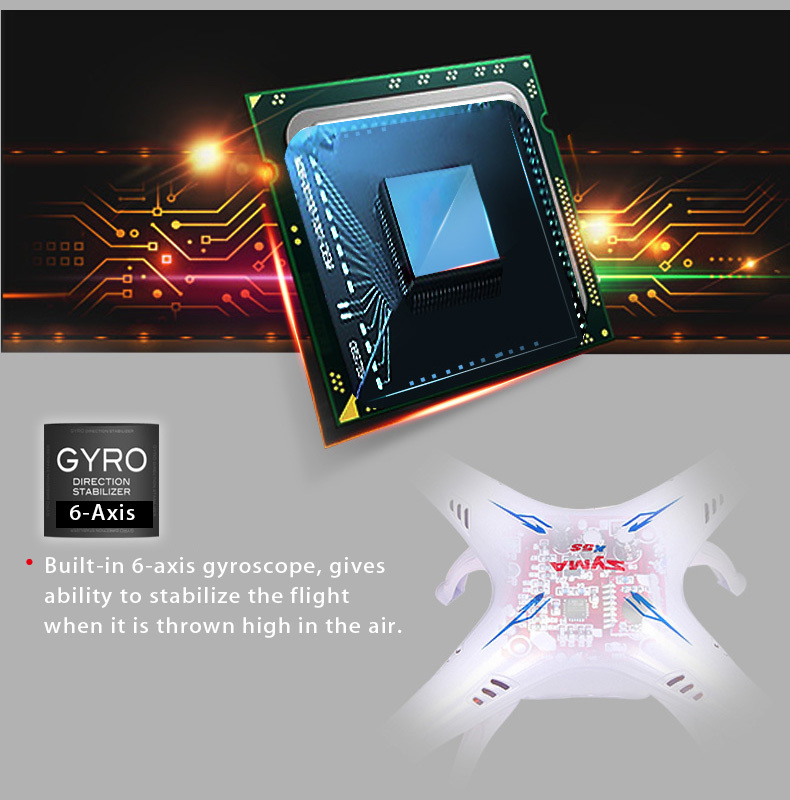 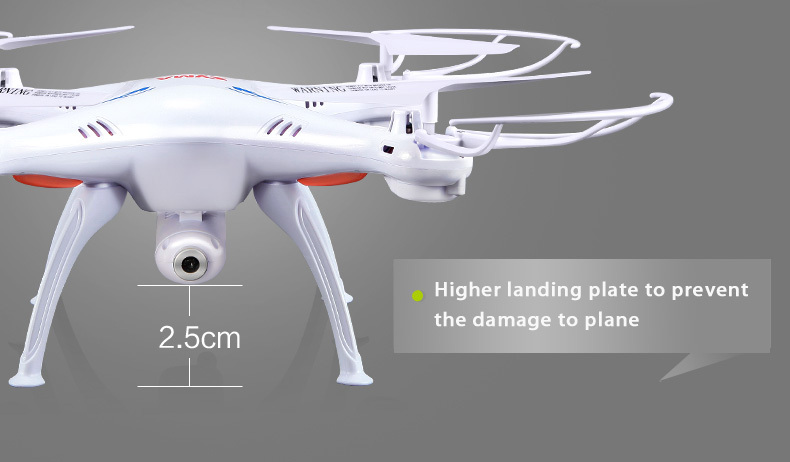 Syma X5SW 2.4Ghz 6-axis gyroscope WiFi RC Quadcopter Drone,2M Pixel HD Camera FPV transmitting. 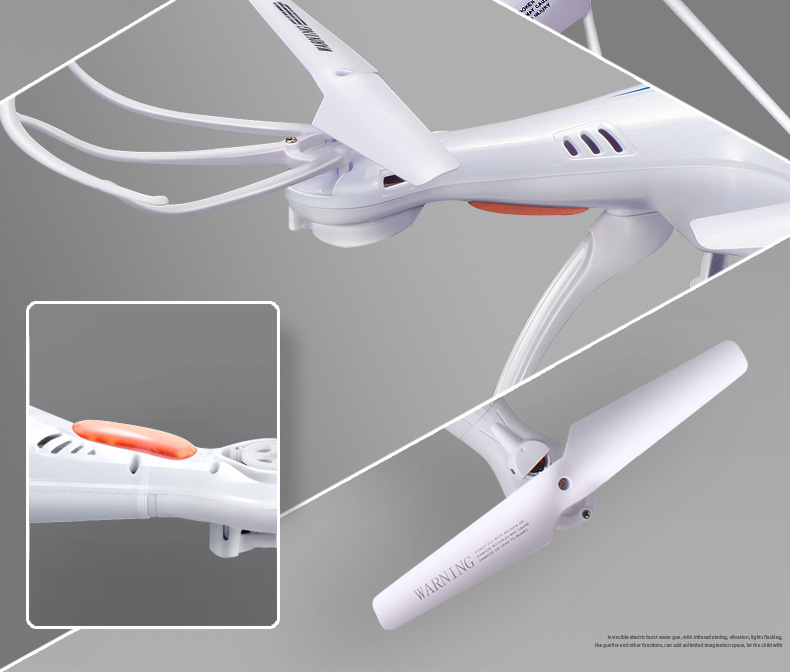 Edifier Oxygen Sports Bluetooth headset headphones, aptX audio decoding, IPX7 waterproof, cool design. 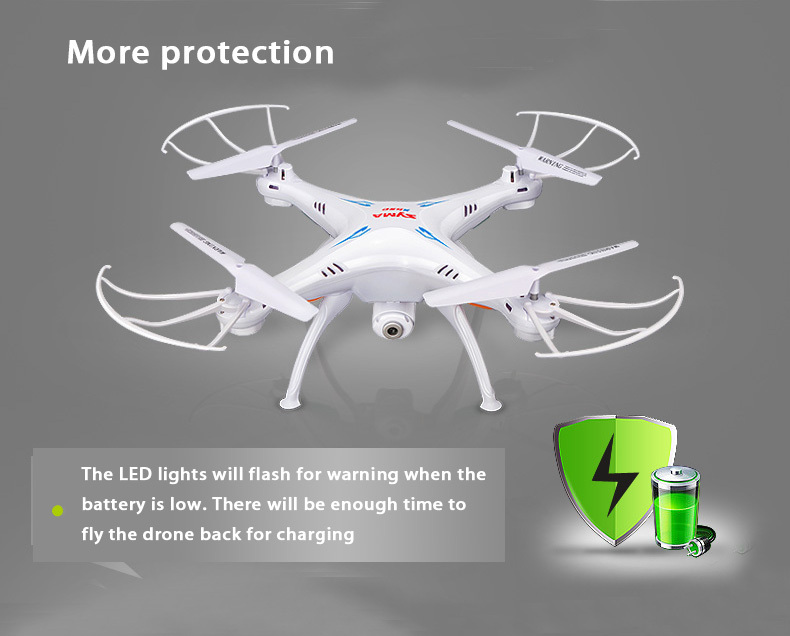 Wooden Bluetooth MP3 Player + speaker with LED display, Time, calendar, temperature..etc. 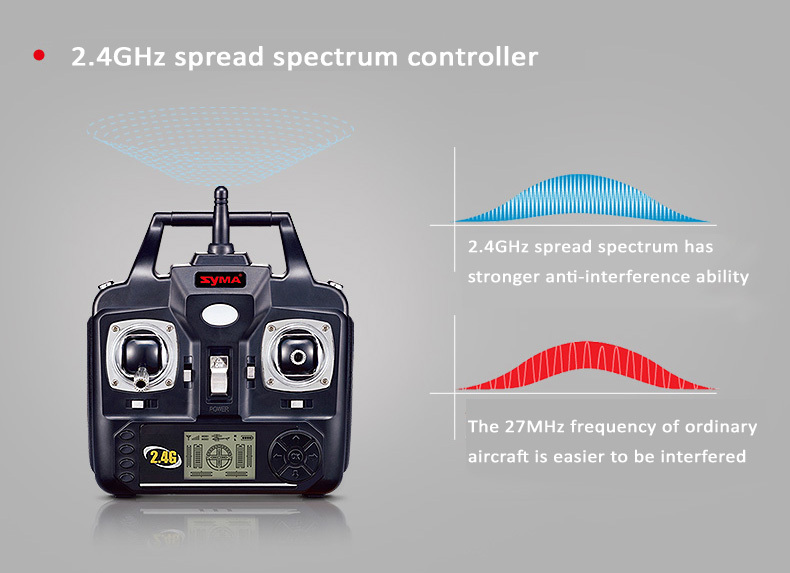 Wooden bluetooth MP3 Player + stereo speaker with LCD display, calendar, FM alarm, 4 alarms, remote control...etc.